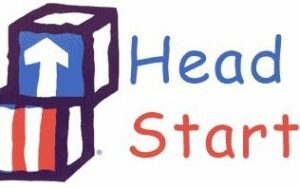 Head Start is a free preschool for 3-5 year old children from low income families or with special needs. Head Start also has a home program for children ages 0-3. Volunteers can help with everyday support as well as field trips and maintenance. Contact Corina Spence at 435-630-5413 to volunteer.